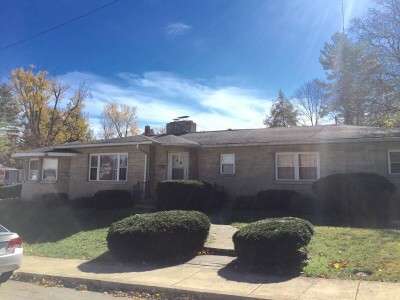 Great house on corner lot! 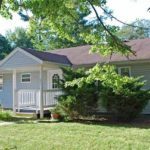 Large back yard, plenty of parking, back deck and walk-out basement. 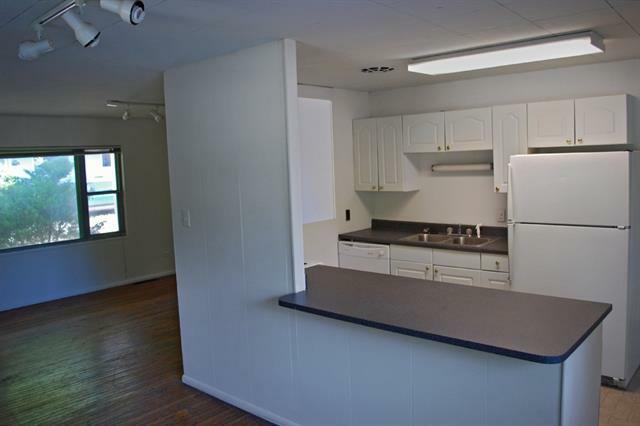 Five bedrooms, two and a half baths! 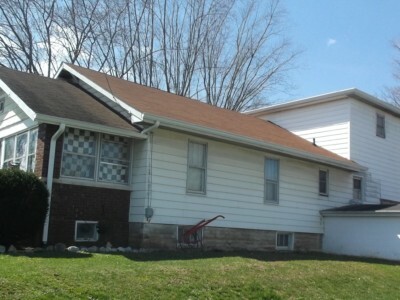 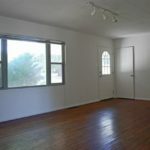 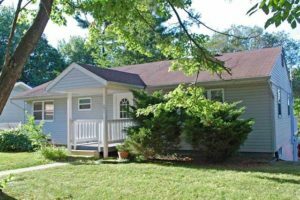 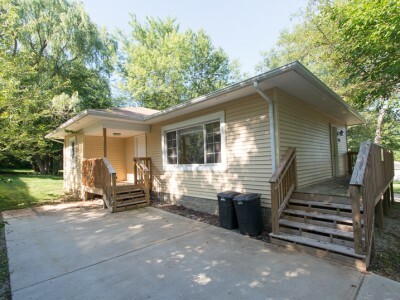 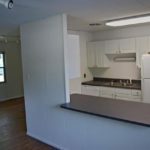 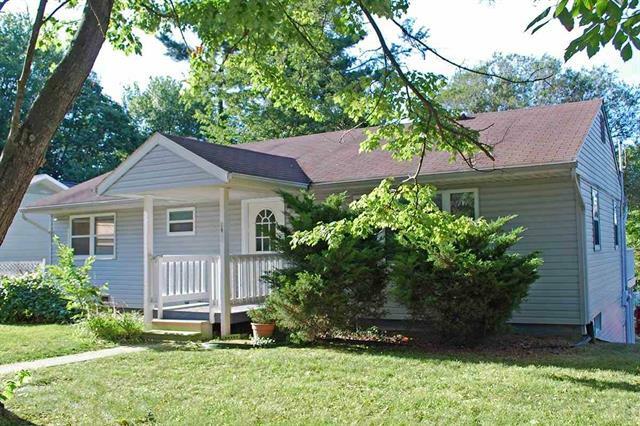 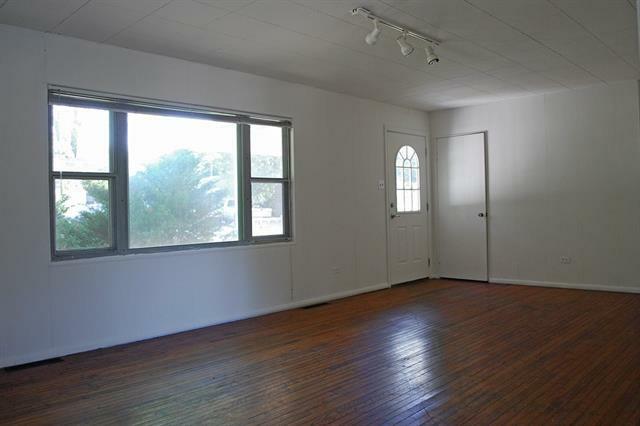 Hardwood floors, bright rooms and close to IU’s east side, east side shopping, restaurants and more!